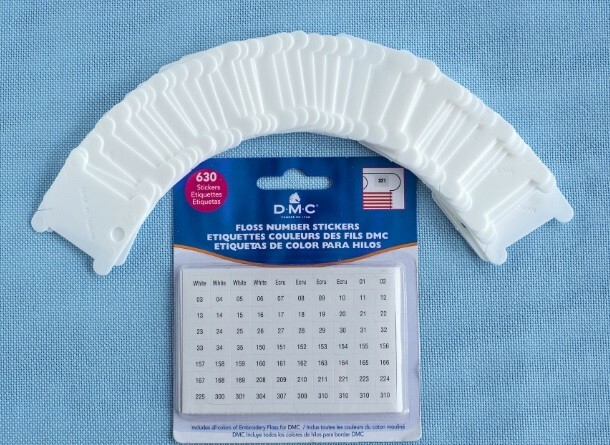 Get organised this Spring with our pack of plastic floss bobbins and DMC sticker numbers. Each pack contains 50 bobbins and 630 numbered DMC stickers for all of your stranded cotton colours, including several for each of the popular colours like white and ecru. The bobbins will fit any of the bobbin storage boxes and extra bobbins can also be purchased to complete your set.